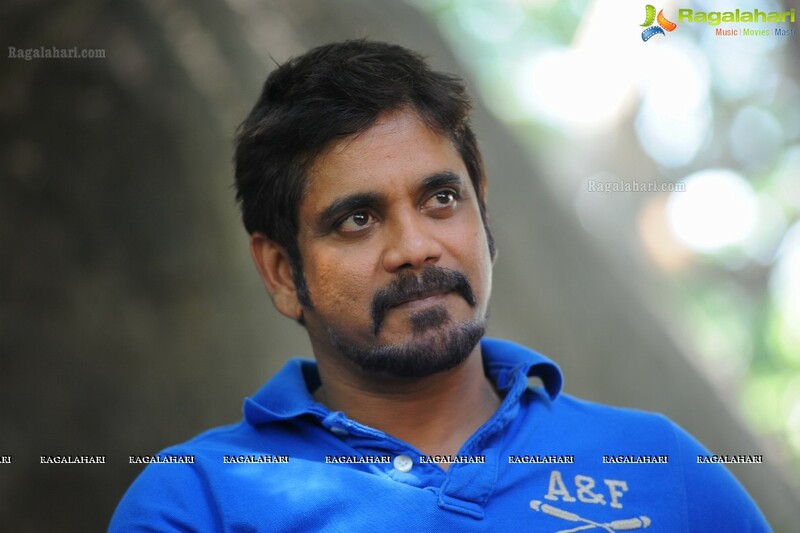 Akkineni Nagarjuna will be doing a different role in upcoming film. Dhanush is directing this movie, which will be coming in Tamil and Telugu. The shooting of the film has started already. Nagarjuna will be seen as a person who is from the 15th century. Sources say that there are lot of flashback episodes in this movie. The parallel track will be that of a contemporary story. Nag who was recently seen in Devadas is very excited about this film. He will join the unit for the shoot of his portions from mid-November.